Deputy Speaker Elie Ferzli said on Friday that President Michel Aoun does not want to make a battle against Prime Minister – designate Saad Hariri neither against any parliamentary bloc. 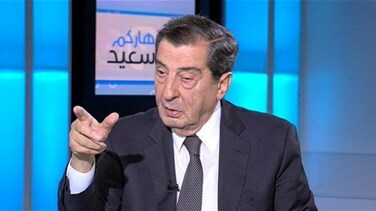 Ferzli’s comments were made during an interview with Nharkom Said TV show whereby he noted that Caretaker Minister of Foreign Affairs Gebran Bassil has a "profound will" to find a solution for the cabinet formation crisis. “Bassil has several ideas that he has been discussing them with Speaker Nabih Berri,” he added.